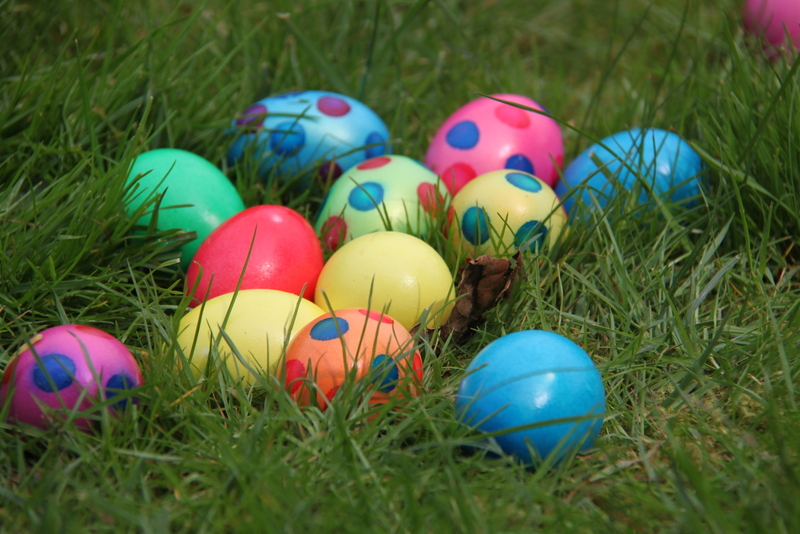 Children of all ages are welcome to come out and join the fun at the Seabrook Island Club’s annual Easter Egg Hunt. No reservations required and all are welcome. Be sure to be on time! Join us on The Ocean Terrace for a lovely sunrise service hosted by the Church of Our Saviour. The service will be followed by complimentary coffee and muffins. Admission is free and no reservations are necessary. Rain location will be The Atlantic Room. All are welcome to attend. Beginning at 9:30 am, join Church of Our Saviour for a casual Easter service on the Freshfields Village Green. Guests are encouraged to bring blankets, beach chairs and bug spray for the outdoor service. This entry was posted in Events, Freshfields, Kids event, Seabrook Island Club. Bookmark the permalink.